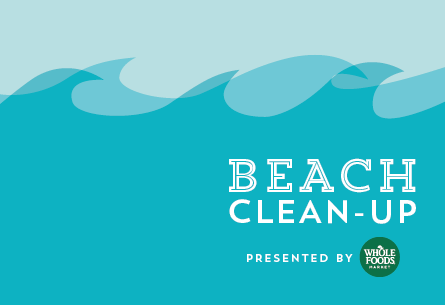 The Houston Zoo and Whole Foods Market are hosting a beach clean-up in Galveston and we want your help! Plastic and trash on any coastline makes its way to the ocean where it’s harmful to marine life because they can ingest it or become entangled in it. 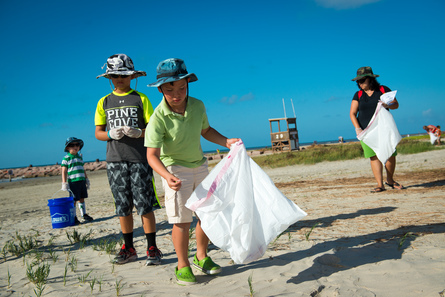 The Houston Zoo and Whole Foods Market want to be part of the solution and remove trash from Galveston Island. Email us at lstpierre@houstonzoo.org to let us know you’d like to participate! We’ll send you all the details on where to meet and what to bring. To learn more about plastic pollution and how you can help keep trash out of our oceans, visit www.houstonzoo.org.